A Versatile Screen Printer with Minimal Setup Time. 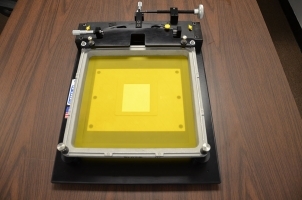 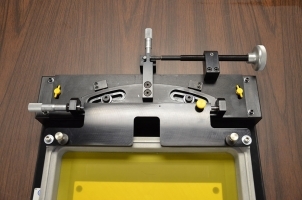 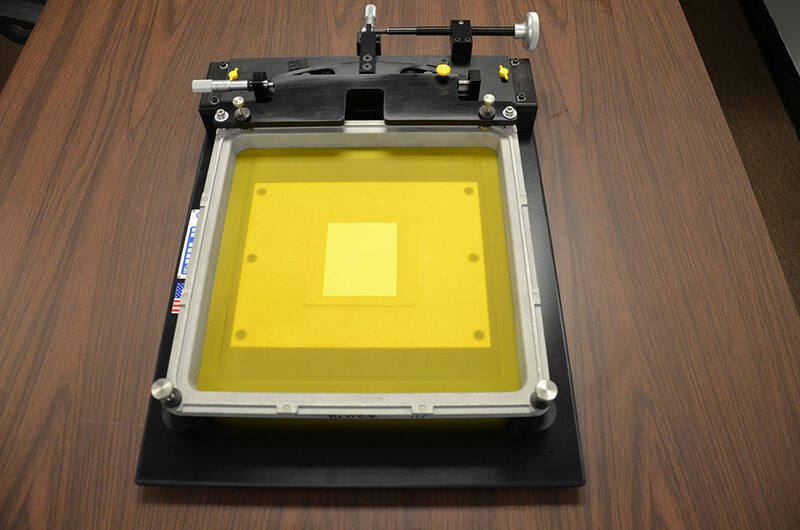 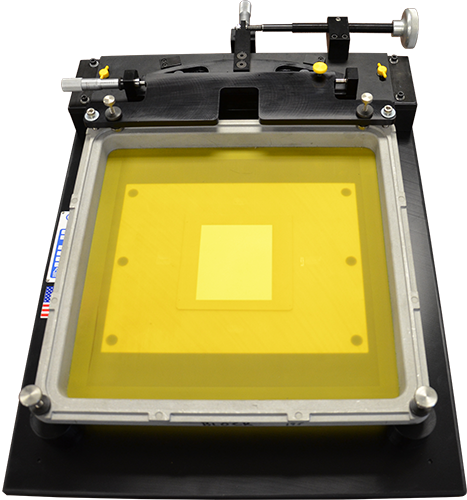 The MSP-088 is a bench top manually operated precision screen printer. 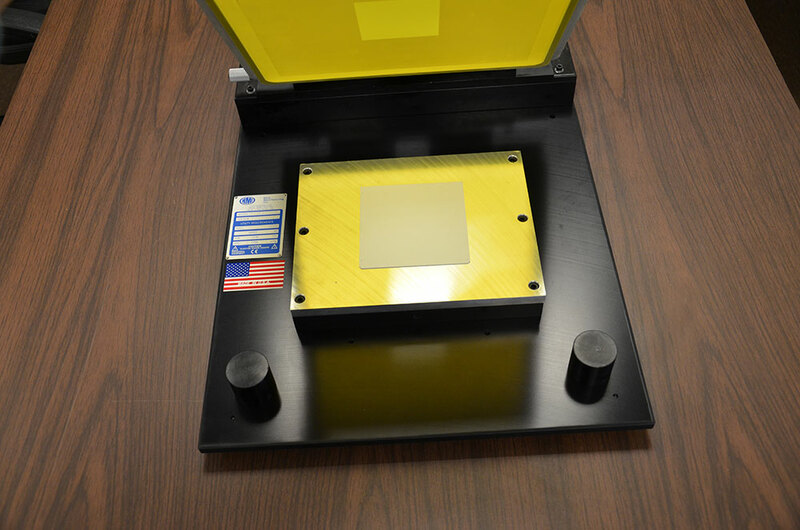 Designed for research and development opportunities at educational institutions, the MSP-088 printer is also well suited for a production facility where process quality and performance need to be investigated off line. 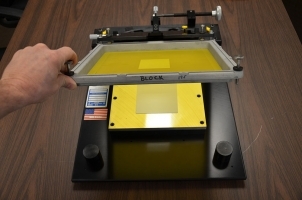 An inexpensive but capable printer that can be a learning experience, a laboratory R&D tool, or a small scale process enhancement development machine. 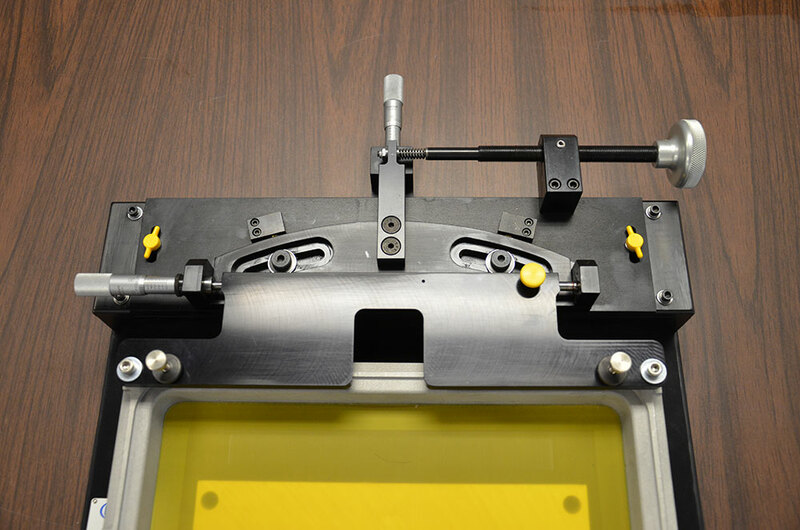 The MSP-088 has scale up potential and combines production line results with an entry level price tag.